Without delving too far in to old English common law the basic idea behind an heirloom is that it is something passed down from generation to generation within a family. As you might imagine being the self-appointed family historian I have accumulated a number of items which I consider to be heirlooms. Most of these items have no real intrinsic value to anyone. They are important only because they represent a connection to the to those who have gone before us. My hope is to give each of my children at least one heirloom that will mean something to them. I have always love photographs. 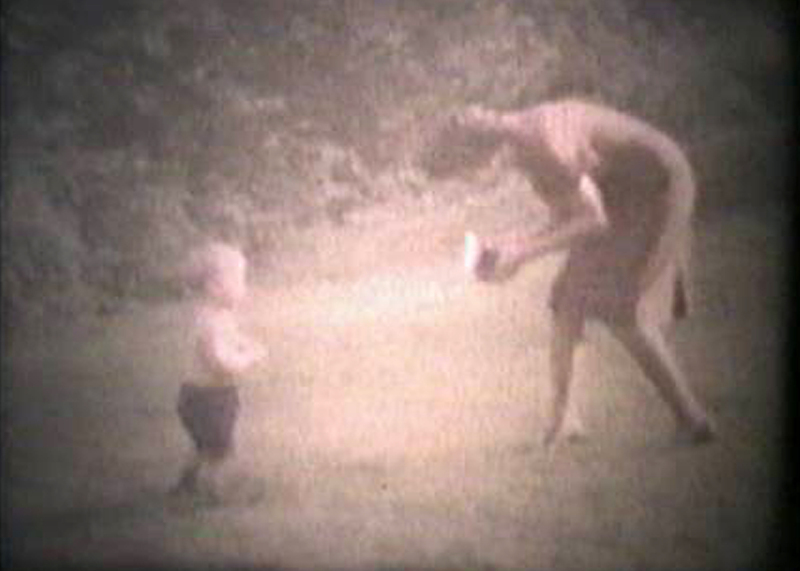 When I was a child I would spend hours rifling through the shoe boxes full of photographs that my parents had collected over the years. As a young adult I dug all of those photographs out of shoeboxes and put them in albums. When I was in high school I wanted to be a photographer and I begged my parents for a 35mm camera. We didn’t have a lot of money at the time and cameras were quite expensive but for Christmas they managed to get me a Pentax 35mm camera. I love that Pentax but that’s not my most important camera, my most important camera, is a Browning box camera. This camera belonged to my grandmother, Olga Baker, Armand, Griffith. I consider this camera to be an heirloom and it is my hope that it will be passed down in our family along with the pictures here and the stories behind the camera and each of these pictures. The first picture (above) is of the Browning camera. 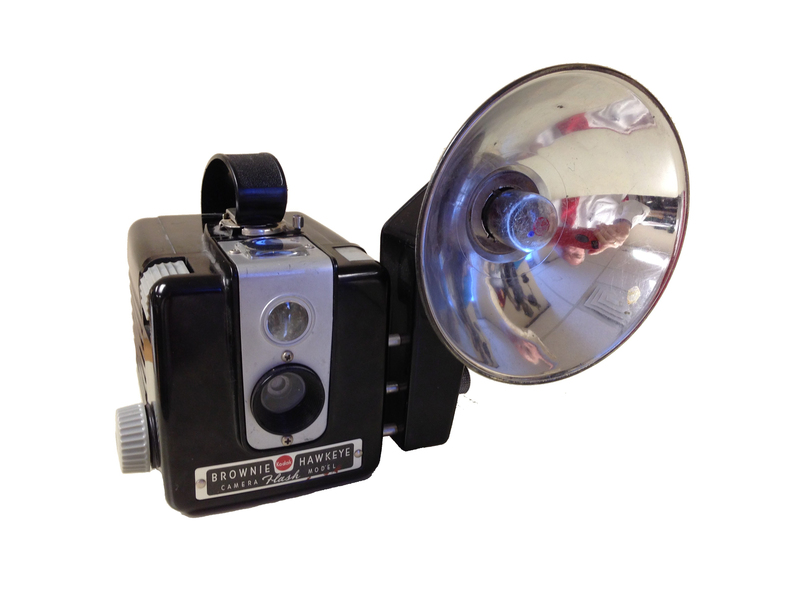 The second picture (below) is of my Mom using a camera just like this one to take my picture. We can’t be for sure it is this very camera because there were a couple in the family but this camera is old enough and could be the camera in the picture. The last picture is the picture my mother took with the camera in the picture. 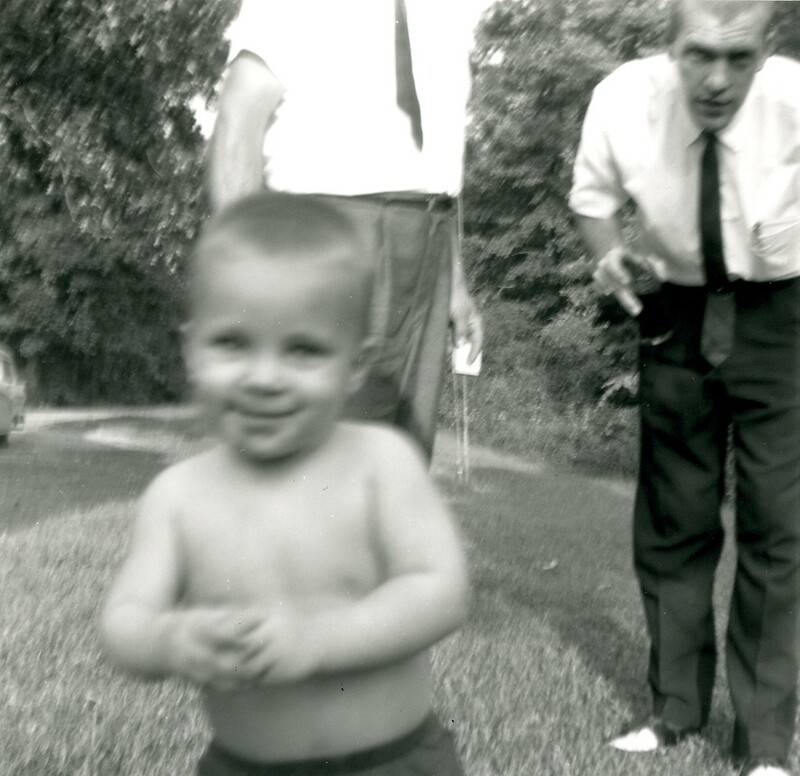 These pictures were taken on or very close to my first birthday in August 1960. My middle child Kristina has my love for photography and pictures so much so that she has made it her profession and has started her own photography business. 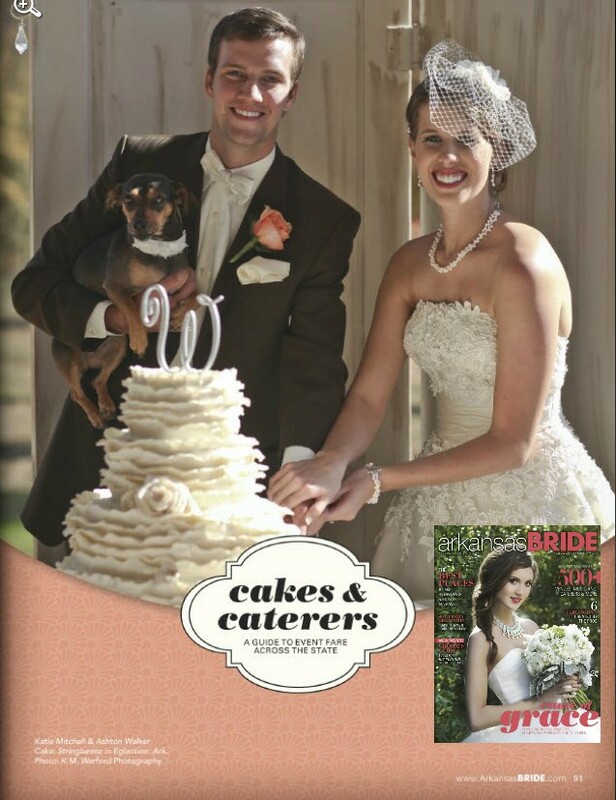 In May 2013 two of her pictures were published in the Arkansas Bride magazine. 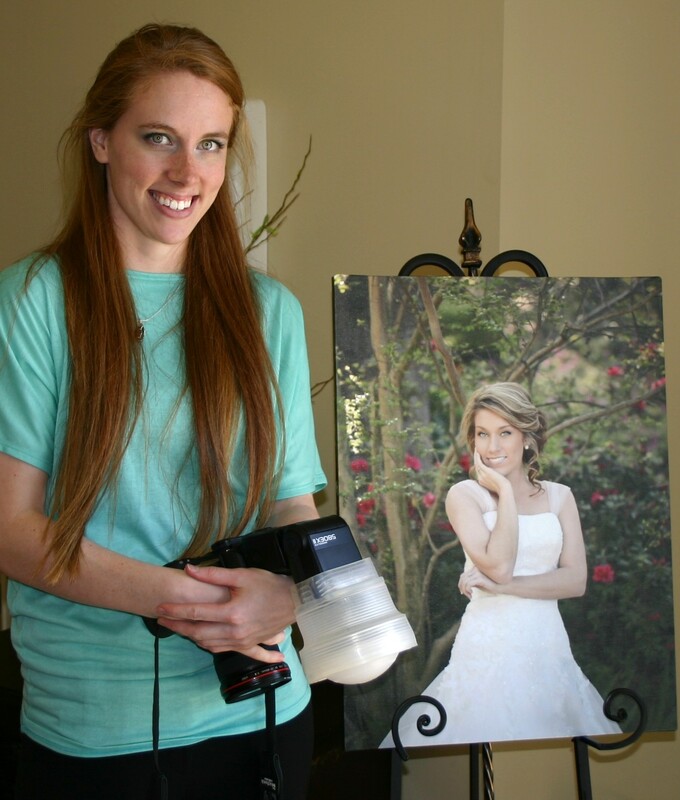 There are a lot of photographers in Arkansas who work hard at it every day and it was quite an accomplishment for Kristina to have to photographs selected for publication. I am so proud of Kristina for having a dream in going after it. Whether Kristina sticks with the photography as a profession or moves on to other things I will always be proud of her photographic accomplishments and I hope she will always share my love for photography. Kristina when I leave this world I want you to have this camera. I hope you will care for it and someday pass it on to another member of the family who loves photography asking them to safeguard this camera and these memories. This entry was posted in Uncategorized by Lloyd Warford. Bookmark the permalink.